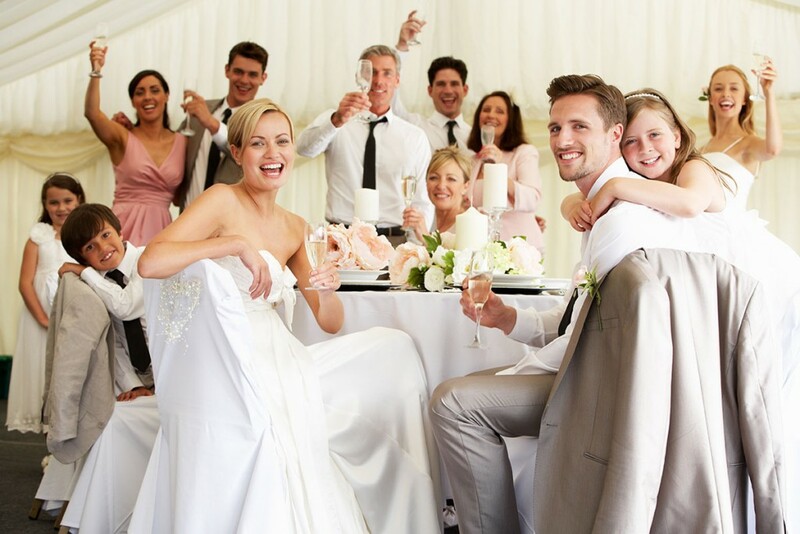 Hiring a marquee gives you the opportunity to welcome your guests to a wedding reception at home or at an unforgettable location of your choosing. 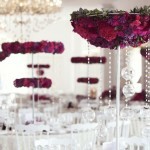 Murray Marquees create a space embodying the specialness of your wedding day. 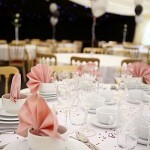 Marquees provide you with the flexibility to create a unique space where anything is possible. The bride and groom are welcome to put their unique character stamp in any way they choose to do so- the decorative possibilities are endless. 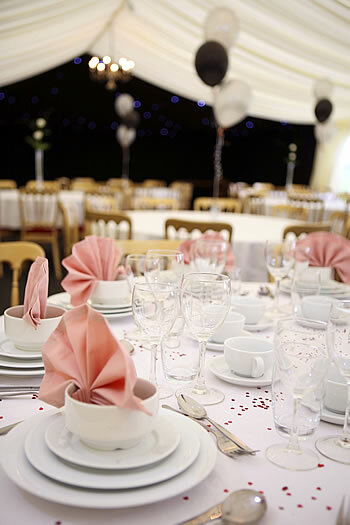 Whatever style you choose, we are at hand to transform your marquee with our range of accessories and equipment hire services. 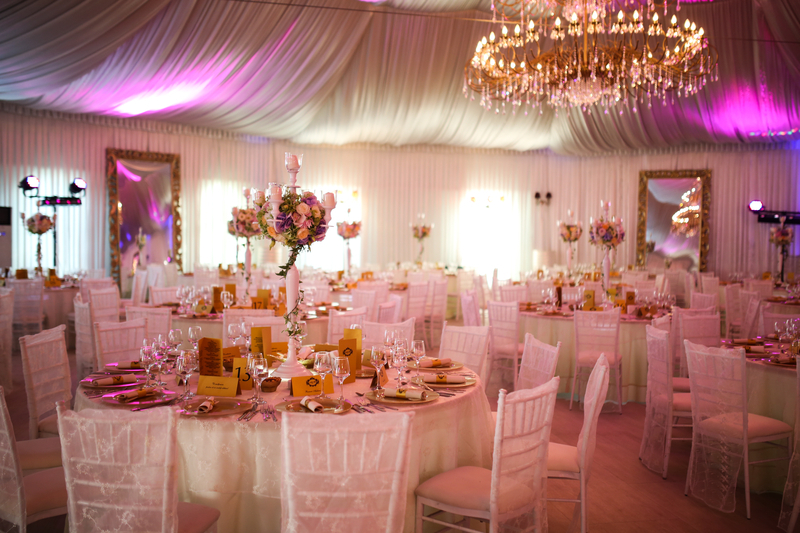 We can provide a broad inventory of tables, chairs, linings, coverings, lighting and flooring, to a name a few – Murray Marquees can take care of all the important details. 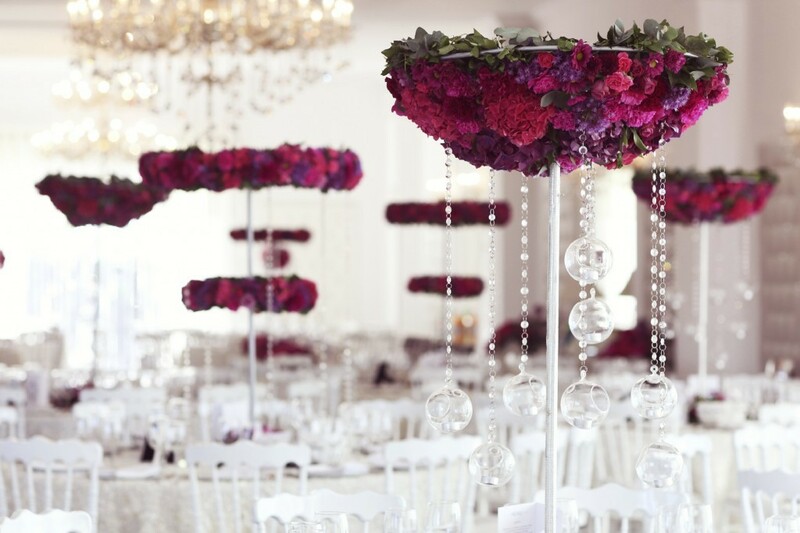 Your wedding – your way.